When it comes to a screamin’ Halloween party, we all know that creepy creative Halloween party foods are a must. So whether it is for a classroom party, a family shindig, or a friendly soiree, bring any of these creative yummies to get everyone howling! I’m so impressed with the whip of the ghost! Impressed they got it to go so high! Try the meringue ghost recipe here. Vanilla pudding tinted with green food coloring and topped with crushed Oreos. This Halloween party food is a great one for kids to help create by drawing the faces on the cups. A fun idea my little guys would gobble up! Inspired by the classic Mummy Dogs, these sweet pastry versions are easily made with sheets of Crescents dough. The best part of this creative Halloween party food is the banana and Nutella wrapped up inside of the dough. 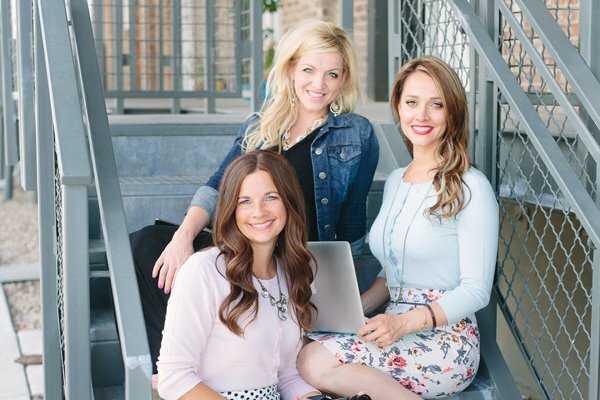 This idea is just darling. I love how they wrote on the graves. This may be a bit too much for me to stomach. Could you imagine eating a plate of this? I don’t think I could. Yeah for free printables! My boys will adore these fun and creepy labels. This cracks me up! 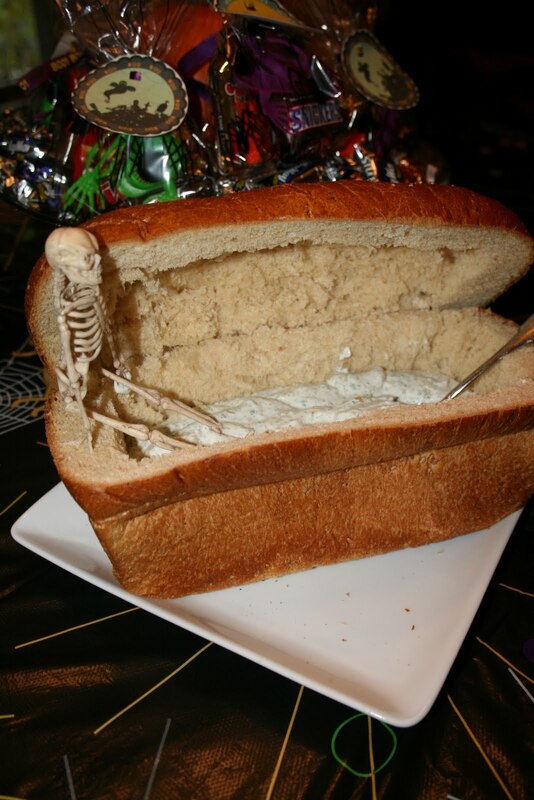 I love this idea of having the skeleton sitting on the side of the loaf. Try this artichoke and spinach dip recipe in your creative Halloween party foods, it would be perfect for your bread coffin. Mini chocolate chips make the perfect eyeballs and mouth! Love it! The spider deviled egg are so cute.. I am making this, this halloween.